The Flashforge Hunter is a DLP (Digital Light Processing) 3D Printer, which allow user to print a 3D model in high detail. 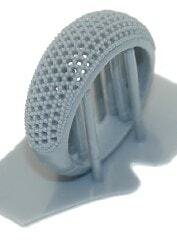 Photopolymer resin is adopted as a printing material for the Hunter DLP 3D printer. The Hunter can 3D print a whole layer of 3D model whereas Filament printing takes a long time to 'draw' a layer, the Hunter takes only a fraction of a second. The printing time is then faster than both Filament and SLA printing technologies while achieving a 65 micron (0.065mm) resolution and down to a 25 micron (0.025mm) layer height. Flashforge ​Hunter DLP 3D Printer is compatible to 3rd party resin for 3d printing, so users can have more flexibility to try different type of resin such as castable resin, tough resin, bio-compatible resin etc. Therefore, ​Hunter DLP 3D Printer is especially useful for making tough highly detailed engineering prototypes, castable ring model for jewelery manufacture, or even making bio-compatible models for medical and dental use. 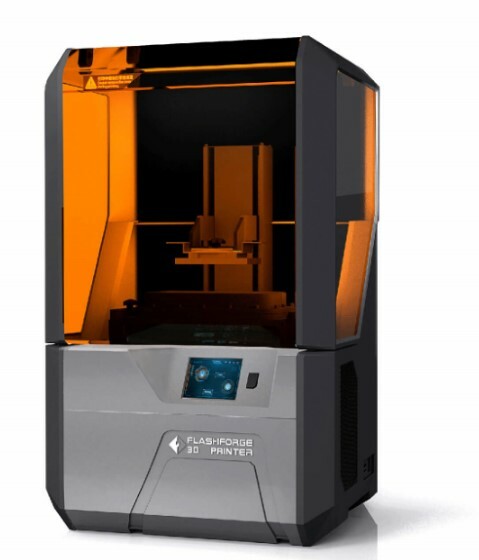 The Flashforge Hunter DLP 3D printer uses a patented FlshForge light engine, which can ensure more stable LED intensity and better printing quality. Also, as Hunter DLP 3D printer utilises the FlashForge technology, the light engine can adjust to a desired particular wavelength of 405nm for LED intensified 3D printing. 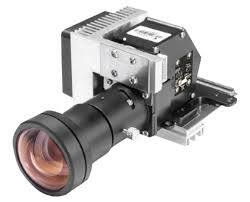 This fine tuned light can best fit the printing process, and this achieves a better result than the competition.